Tomorrow's Emerging Market Today. 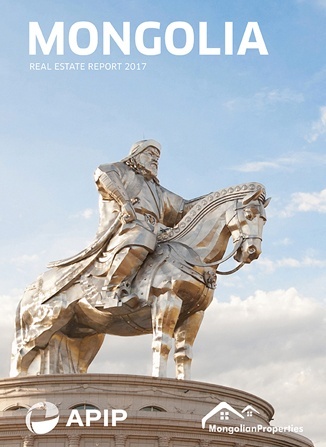 Mongolia remains the final frontier for investors to benefit from continual and rapid growth. 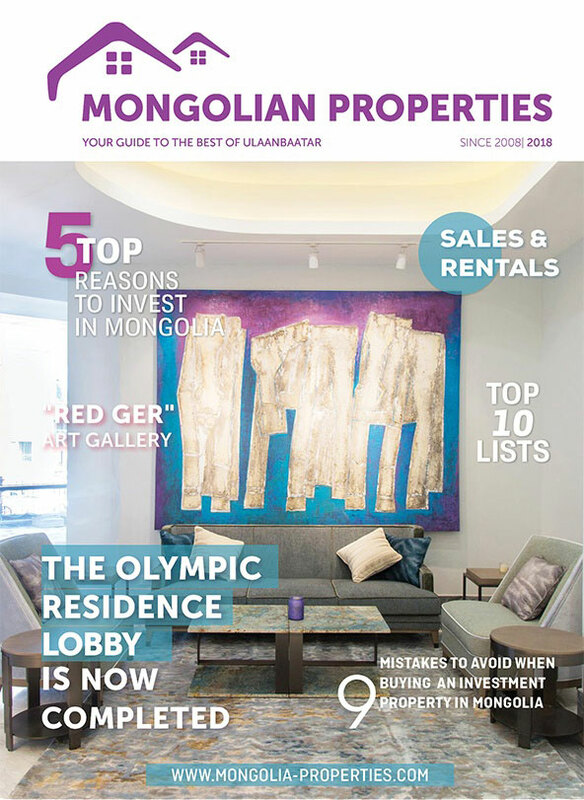 Visit Invest Mongolia or email us at info@apipcorp.com to learn more about investment opportunities in Mongolia. Moody's upgraded assessment of Mongolian sovereign debt shows that stronger medium term growth, improved fiscal discipline and the IMF bailout package have put the economy back on track, and reinforces renewed investor confidence in the country. Favourable conditions in global commodity markets and a pro-foreign investment administration that is cooperating with the IMF has meant that Mongolia's currency is stabilising, improving the environment for foreign investors. Having slumped in the mid-2010s due to policy missteps and low commodity prices, FDI into Mongolia has surged 136% in the last year to total $2.6 billion this year. The pick-up in FDI represents a big step forward for the country's mineral industry and the wider economy. Ulaanbaatar, Mongolia Incorporating the style of a European village, the Village @Nukht offers a comfortable environment for your family and friends to enjoy all aspects of a relaxed lifestyle. 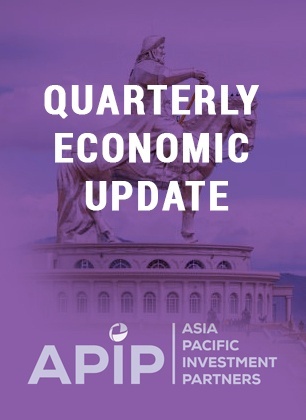 Copyright © 2018 Asia Pacific Investment Partners, All rights reserved.